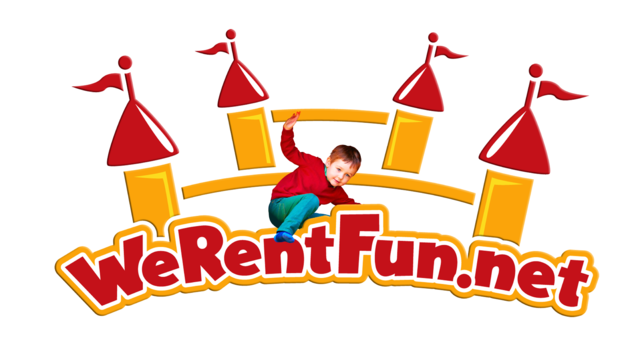 We Rent Fun is quickly becoming the number one choice for all your party and event rental needs in Miami, Florida and the surrounding areas; including, but not limited to Kendall, Pembroke Pines, Weston and more. We take pride in the cleanliness and condition of all our equipment. Whether you're having a birthday party, church picnic, corporate event or even a wedding, let the professionals at We Rent Fun take the stress and worry out of the equation.